At Sage, recycling is responsible, efficient, and always a last resort. Our processes are transparent, accountable, and never outsourced overseas. 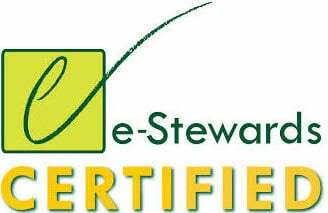 All of our facilities are e-Stewards certified - the most rigorous and trusted international certification available. Recycling to recover raw materials is the only responsible option when your electronics have reached the end of a long, useful life. 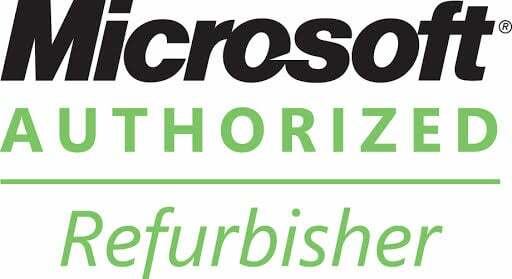 Afterwards, we provide detailed reporting, ensuring you can document the responsible—and legal—recycling of every device. We’ve partnered with best-in-class electronics recyclers to manage the recycling process. Our companies have integrated value recovery strategies and processes to maximize yield and reduce costs. We operate with complete transparency and e-Stewards Certified downstream accountability. 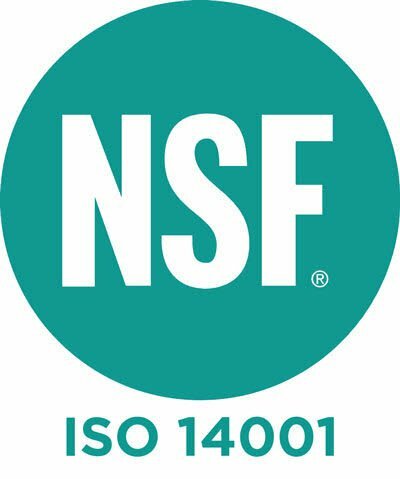 All Sage facilities are e-Stewards Certified — recognized globally as the highest standard for electronics recycling. 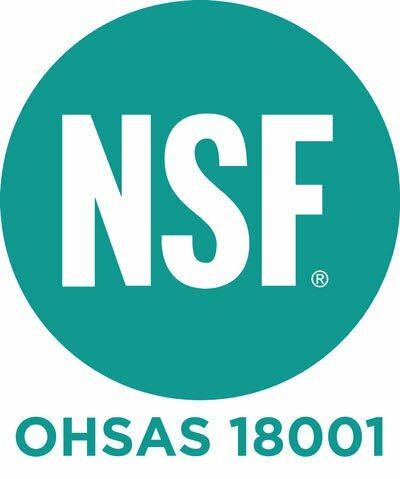 Sage's Certified Recycling Report details every serial number recycled. We guarantee compliance with state, federal, and international laws. Everything is recycled responsibly and domestically. We subject our recycling partners to rigorous audits requiring full disclosure of their downstream sales. Transparency in our supply chain enables Sage to protect our customers' brands.